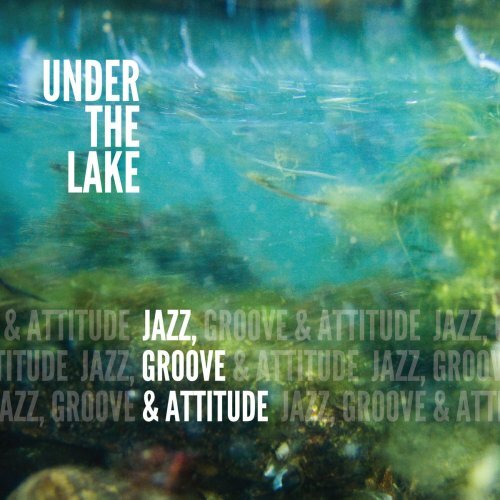 The formation Under The Lake consist of Jayson Tipp (keyboards), David Evans (tenor sax), John Moak (trombone) Brian Foxworth (drums), Evan Mustard (guitar), and Kenny Franklin (bass), furthermore Nat Caranto (alto sax), and Joe Powers (harmonica) as special guests. Their debut album was Dive In (1993), followed by Up For Air (1995), People Together (2007) and Jazz, Groove & Attitude (2018). All songs were written by Jayson Tipp with the exception of George Is His Name, which he co-wrote with sax player Quintin Gerad W. The Portland, Oregon-based group will release their fourth album on February 23. The album takes off with Breaking Through, a solid horn enhanced tune with a fine arrangement. Undoubtedly, the strength of the group lies in their live qualities, in which all band members contribute equally to the success of the piece as in the contemporary jazz tune Good Things.